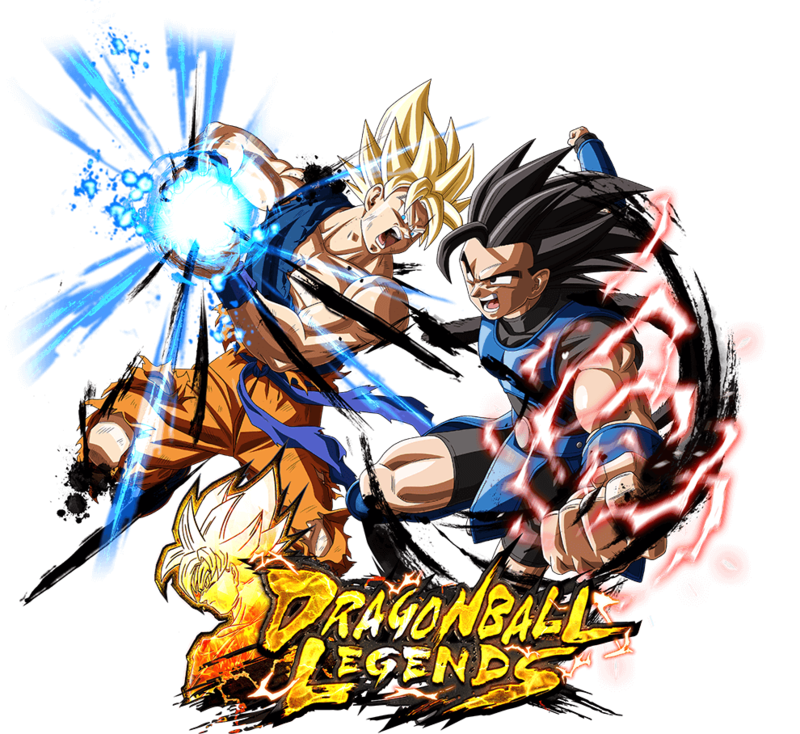 Thank you for your continued support of Dragon Ball Legends. 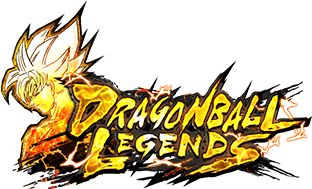 *Please note that maintenance may end earlier or later than announced without warning. 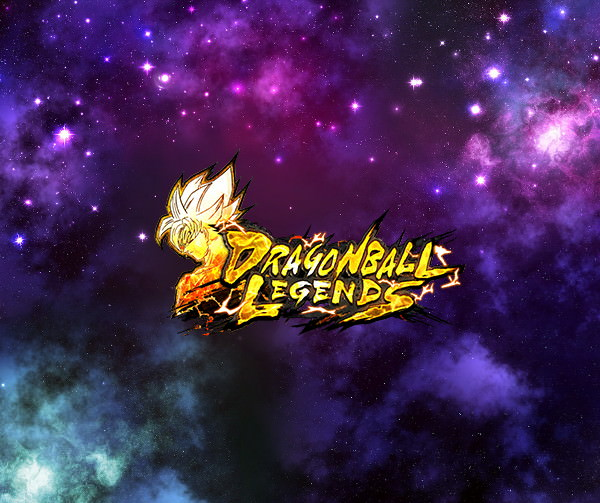 We hope you continue to enjoy Dragon Ball Legends.